Fort Walton Beach, Florida, Homes and Real Estate - CENTURY 21 Wimco Realty, Inc.
Don't Let Buying or Selling Become a Pain. Call the Doctor! 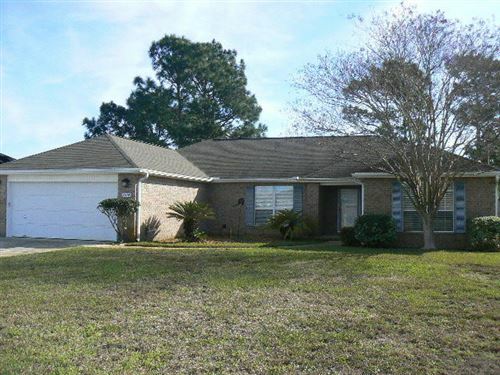 Emerald Coast listings last updated Apr 20, 2019 1:47:am. Don't let buying and selling become a pain. Call the Doctor!